Welcome to Overlook Endurance Run home Page. 50 km, 30 km and 15 km trail races to be held on October 15th, 2016. 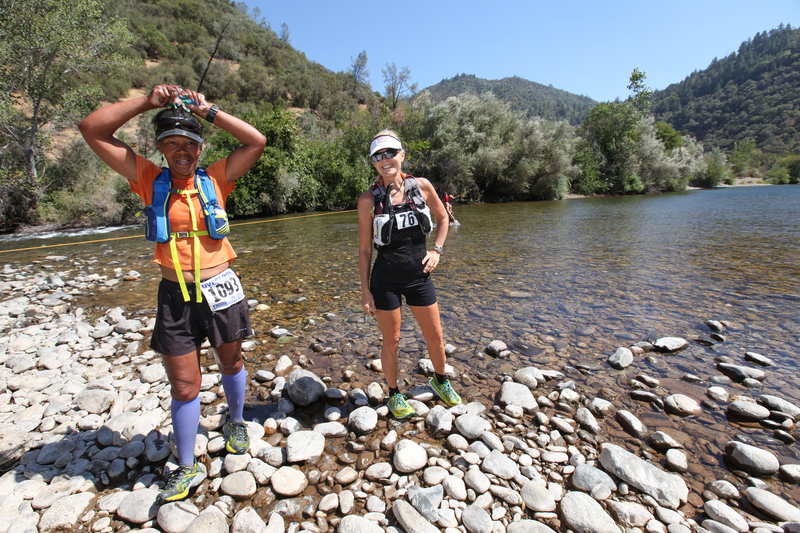 Enjoy the historic Western States Trail, Tevis Cup Trail, and American River Canyon. We hope you can join us! For more information about the Overlook Races, or to ask us questions about the events, feel free to tweet us @TrasonRunning or email Ann at anntrason@gmail.com.